Silicon Valley is the hub for business on the West Coast, so it’s no surprise that travel to the area is booming. While much business travel is pretty mundane, it doesn’t have to be. 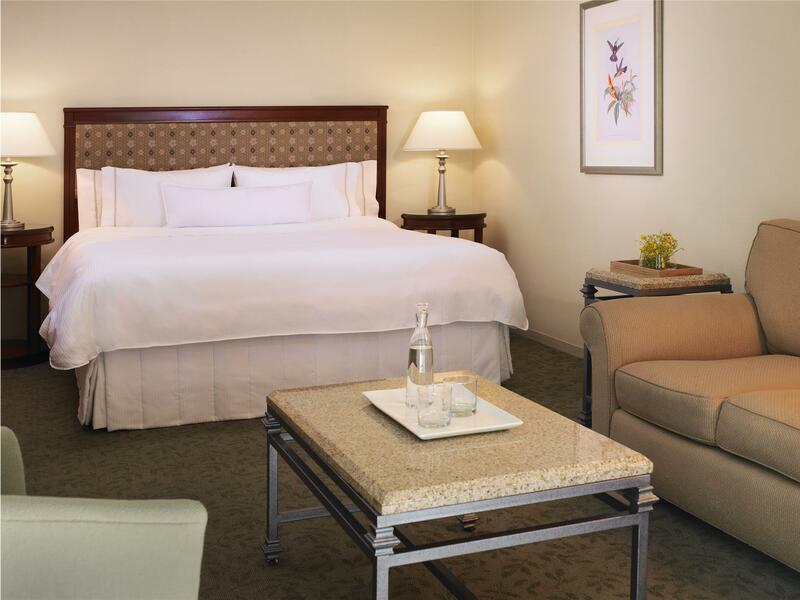 When you want to add a little pizzazz to your trip, Palo Alto is the place to do it. In the heart of the action, Palo Alto is the ideal hub, whether your business takes you to LinkedIn, Google, Facebook or the thousands of tech companies that dot the San Francisco hills. While most business travelers are members of a car rental company’s frequent renter program, and that provides some perks, no rental car experience I’ve had beats the Silvercar experience. 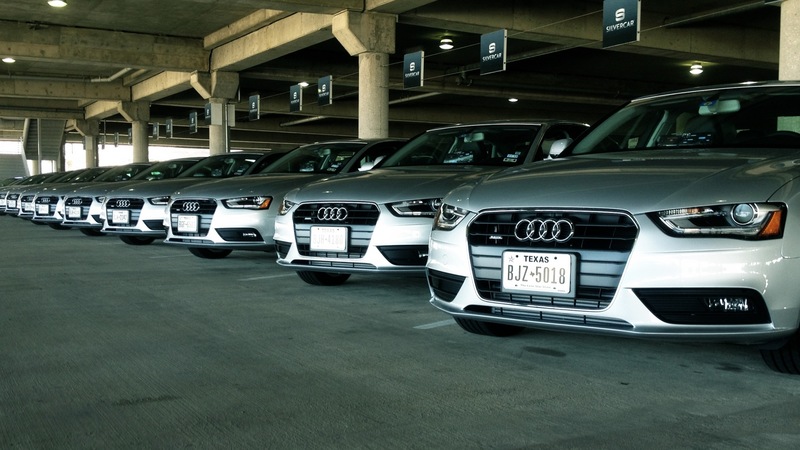 When I landed in SFO, my car was pulled into the rental car bay area, and a gentleman greeted me, loaded my luggage and explained the features of the Audi A4. All the standard rental paperwork is done via app and all that is left to do on check out is for me to scan the QR code off the car with my phone and I’m off for Palo Alto. While there are many standard hotel chains dotting the Silicon Valley landscape, kick it up a notch at the Westin Palo Alto. Smaller than many Westins I’ve stayed at, I love the courtyard outside my room and the fact that I can enjoy breakfast in bed or in the courtyard before I have to head to meetings. The hotel has a fitness center and for business travelers like myself who abhor checking luggage, the workout clothes lending program means less stuff I have to pack and I still get in my daily workout. Palo Alto is the home to many tech businesses and of course, Stanford University. This means that the downtown area hums with activity and there is no dearth of interesting restaurants to choose to hit for happy hour or dinner. One of the best happy hours in the area is Nola. This eclectic eatery has multiple bars, each with its own personality, and all fitting into the New Orleans food and flair the restaurant is known for. 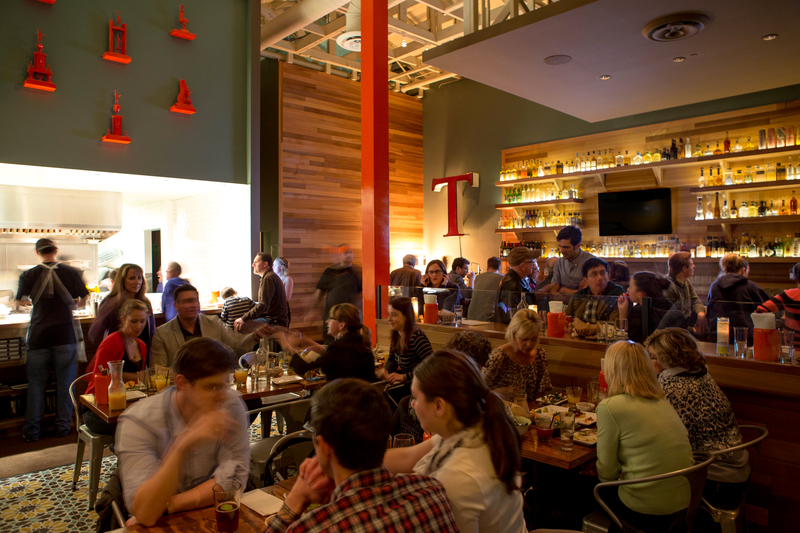 I believe that travel is never the time for chain restaurants, so I head for one of the newer hotspots, Tacolicious. This Mexican outlet has been open a bit over a year, and it’s already gained quite a local following. The noise was nearly deafening when I walked in, but at the table it quieted down. Happily, its high energy buzz wasn’t lost. I’ll admit that Mexican food is not my favorite ethnic eat, but the grilled squid Veracruz had me singing a different tune. This flavorful, spicy dish with just a bit of kick showed me that Mexican doesn’t have to mean “smothered in yellow cheese”. If you’re looking to wine and dine associates, MacArthur offers an elegant backdrop for traditional American cuisine. Alternatively, try something different with the new INDO Restaurant & Lounge, which features great ambiance paired with flavorful Asian dishes. Hands down, my favorite attraction in Palo Alto is the Cantor Arts Center at Stanford. On Thursdays, this free museum stays open until 8 p.m., allowing professionals to bask in an impressive collection of art, including the Rodin Sculpture Garden. The Rodin collection is the second largest grouping of the sculptor’s work outside of Paris. After work, if you don’t want to hit the Westin gym, get out in the beautiful Bay weather and do the hike that locals do, The Dish. 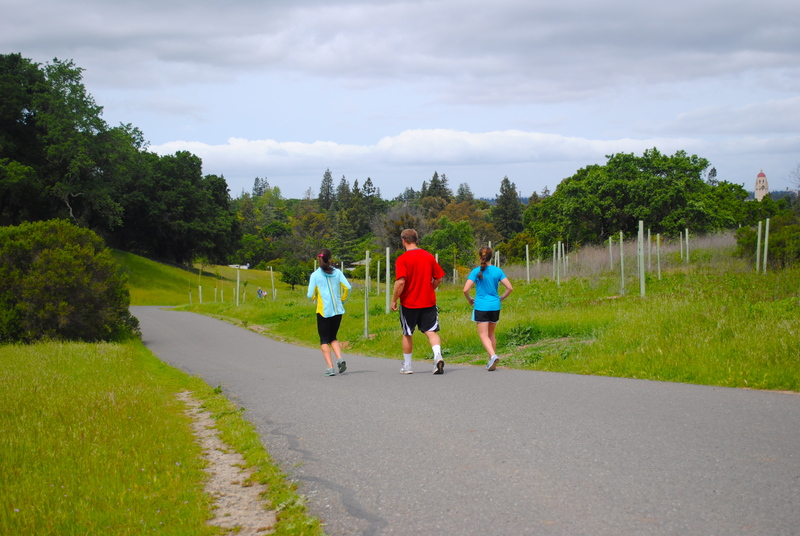 For fitness freaks, this hike should really be called a walk, because it is an easy four-mile paved loop. It does afford views of Palo Alto and the foothills, and you can see the telescope that used to signal the NASA Voyager Program. When you have to travel for business, why not enjoy what free time you have with a great hotel, great eats and great activities? Palo Alto is the place to be for techie travelers.